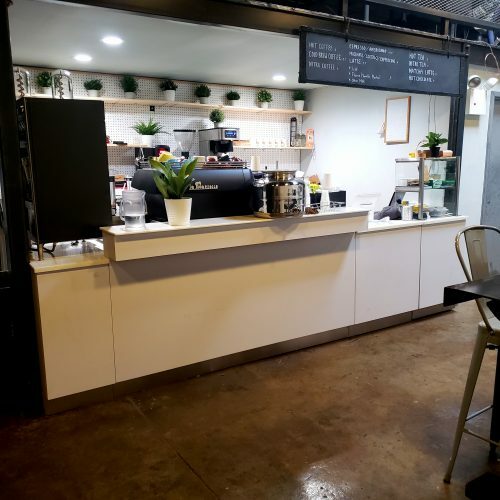 The industrial area of McGuinness Boulevard in Greenpoint near the Pulaski Bridge has limited food and drink options, so when a new specialty coffee bean wholesaler named Spare Moment (368 McGuinness Blvd.) began roasting beans in 2017, they noticed a demand after people kept dropping in and asking for a caffeine fix. 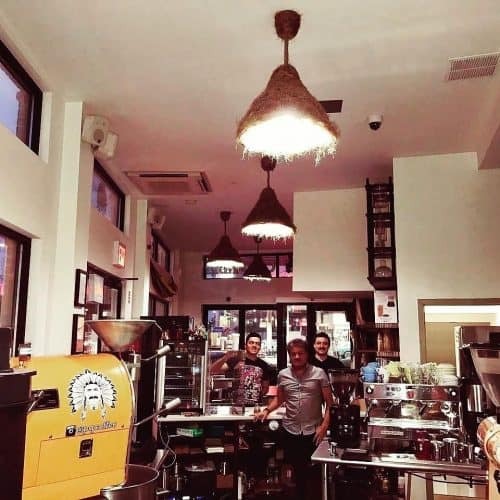 “We had some of our neighbors walking by asking if they can buy coffee, so we were like why not open it up,” said general manager Patrick Yim. If you’re thinking about elevating your daily cup of joe, you might want to look into CBD oil. It’s a way to enhance your coffee and it might just relax you in the process. So, what exactly is CBD oil? Cannabidiol is extracted from marijuana plants, but no, it won’t get you high. FYI: THC is the chemical in cannabis that gets you blazed and there’s less than 0.3% of it in CBD oil. Once the CBD is extracted, it’s blended with another oil. Benefits of CBD oil can include anxiety and stress relief, anti-seizure treatment, pain relief, and more. 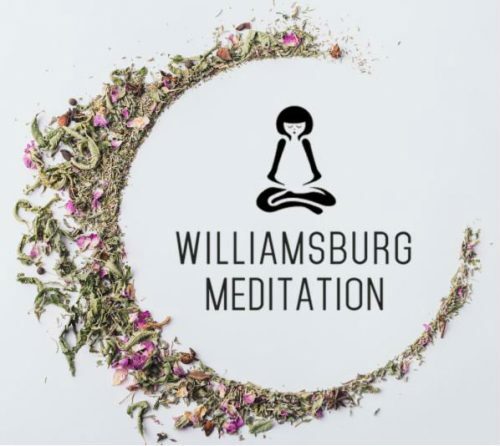 Also, CBD is legal right now in New York, so you can find small bottles of the stuff in varying strengths at local boutiques, wellness spots and of course, vape shops. If you want to reap the benefits of CBD oil without buying a whole bottle, there’s quite a few local spots in Greenpoint that offer CBD-infused coffee and lattes. 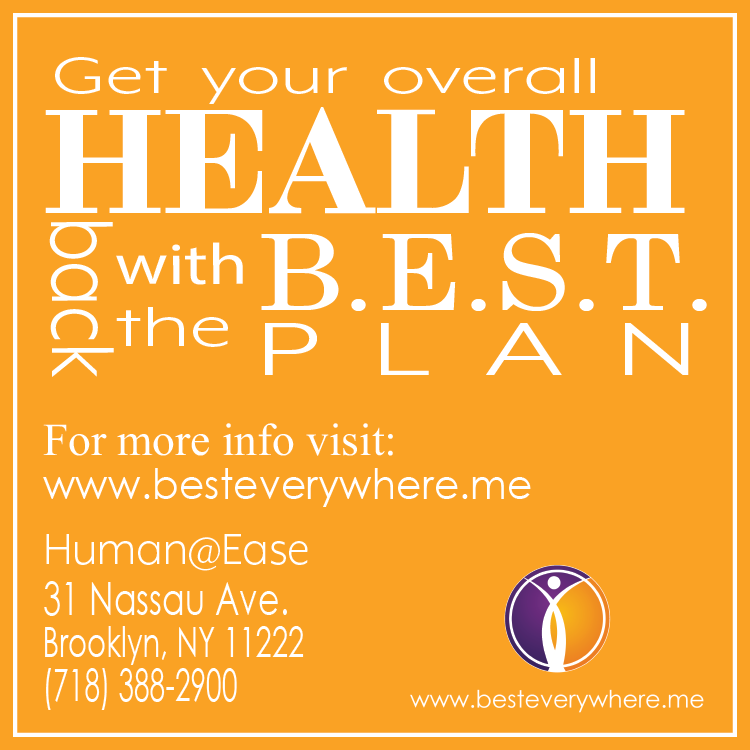 Check out the list below and some of our taste test thoughts and reactions. This Franklin Street coffee joint is selling Greenpoint’s first CBD infused coffee via the brand Flower Power. It’s a smooth java that is best savored black. One cup runs $6. The End is a cafe inspired by all things Montauk. So in other words, going with the flow and keeping it easy. The cafe stocks CBD oil for purchase and also crafts a bangin’ CBD latte as well. 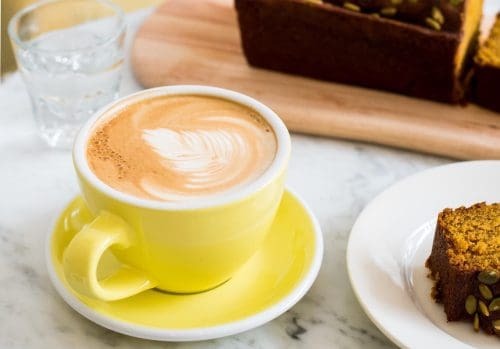 Antidote whips up dairy-free herbal lattes, with a CBD-based drink coming soon. However, you can scoop up CBD-infused coffee beans at the shop right now. Then you can whip up some good vibes at home anytime. At this ultra fresh juicery, you can add CBD to any smoothie, coffee (such as their Golden Milk Latte), and CBD small bites with cacao, pecans, and coconut. 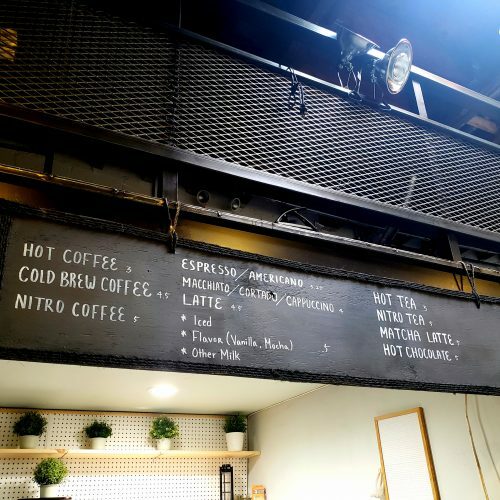 Swallow is another coffee shop joining the CBD scene. And, they have a cannabis latte that will wet your whistle. 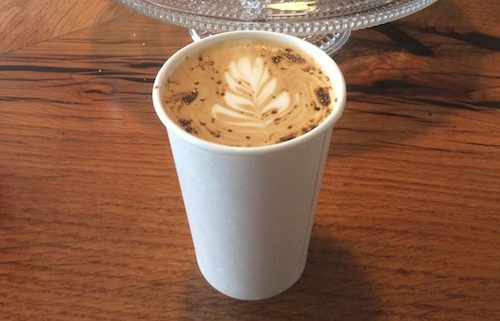 There’s a new chai in town here in Greenpoint and it comes from the owner of local favorite Crema coffee shop. 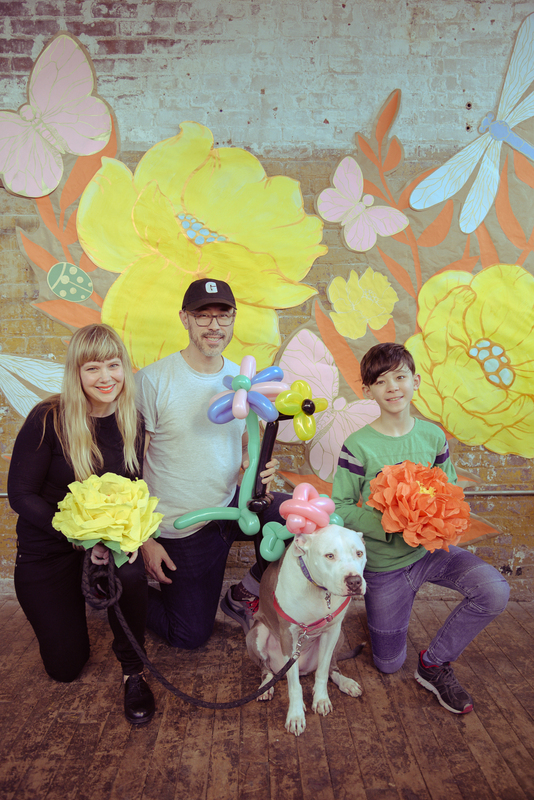 Alkemy Brewlab opened its doors in October 2017 at 290 Nassau Ave, at the corner of Hausman Street. 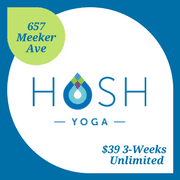 It may seem a little off the beaten path but it’s only four blocks from McGolrick Park and well worth a visit. 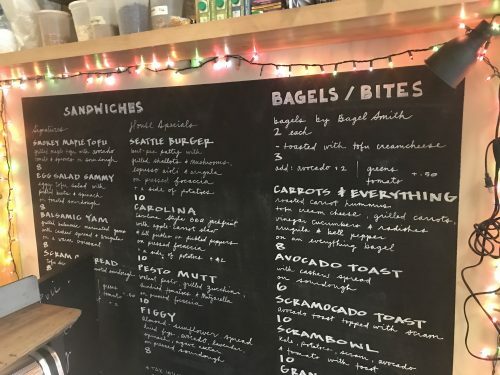 The Nassau location is a compact but fully functioning coffee shop complete with requisite treats from fellow Greenpointers at Ovenly (31 Greenpoint Ave). Alkemy focuses on doing two products really well: cold brew and chai. 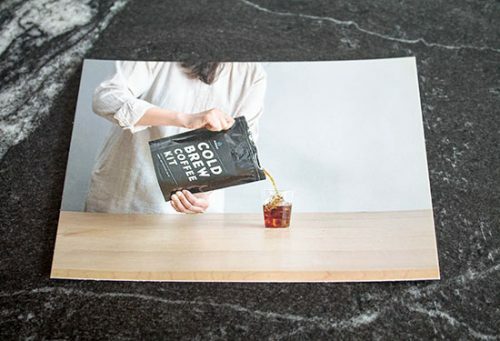 Most notable is the innovative and highly functional cold brew kit which allows you to create your own high-quality brew at home or on the go. This is a game changer for campers and other outdoorsy types but also for all of you traveling coffee snobs out there. 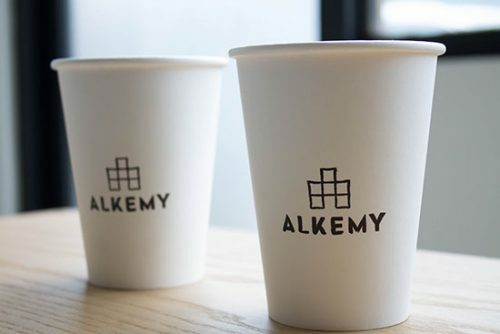 If you are a chai drinker, chances are you’ve already had Alkemy’s blend as it’s served at dozens of locations across the city. For a list of stockists, check their website where you can also purchase the chai concentrate and cold brew kit directly. There’s nothing more enjoyable than cradling a hot coffee in this insanely cold weather. In our next interview as part of our winter survival guide series, we spoke to Champion Coffee’s Manhattan Avenue manager Rob Garcia about his favorite cold weather drinks when visiting Champion or when you’re planning a day of hibernation at home. Check out our previous interviews here and here. 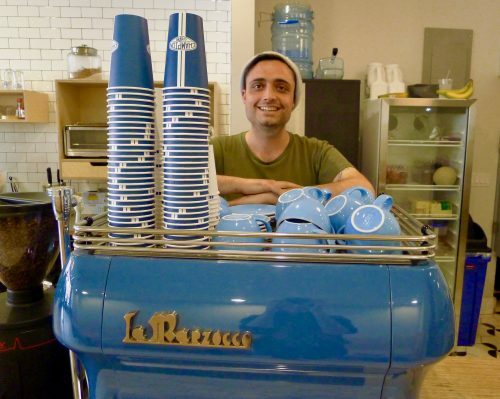 Greenpointers: What is your favorite type of coffee drink to get through the winter? Get “Coffee With The Cops” of the 94th, Today at 2pm! The 94th Precinct is hosting a coffee talk session this afternoon (11/16) at Sunset Diner (593 Meeker Ave) from 2-pm to 4pm. 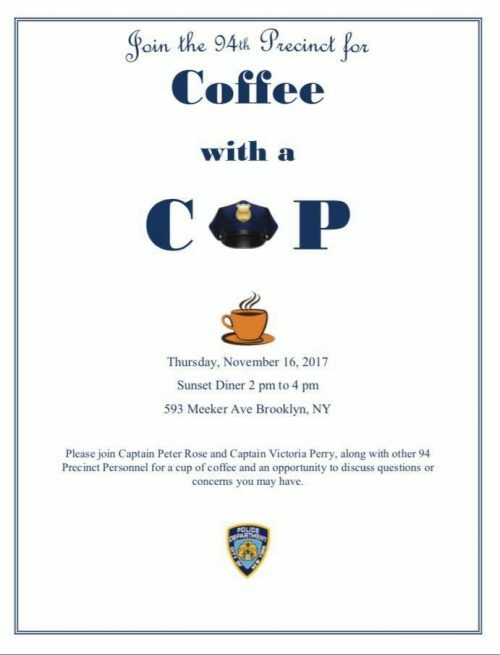 You’ll have a chance to sit down with Captain Peter Rose and Captain Victoria Perry, along with other 94 Precinct Personnel, for a cup of coffee and a chat about your neighborhood questions or concerns. Woops! 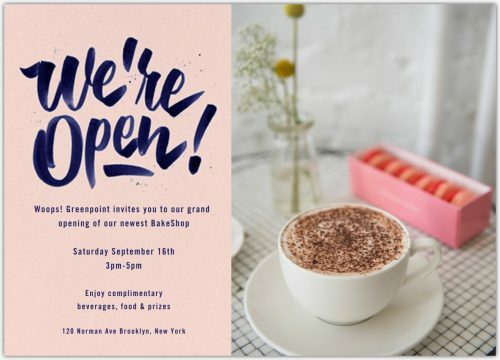 Greenpoint Grand Opening Party Today! New York has run on coffee since at least 1668, when the first written reference to the drink in America noted that New Yorkers were imbibing a brew made of roasted beans flavored with sugar, or honey and cinnamon. Following the Civil War, our beloved borough became the center of the national coffee trade. By the turn of the 20th century, 86% of the nation’s coffee docked in New York Harbor, and John Arbuckle’s plant on John Street in DUMBO roasted more coffee than any other building in the world.